Plain Air Bubble Rolls gives you the freedom to wrap anything you want! Sheets allows your product to stay in-tact and safe from any collisions. Custom your Air Bubble Bags according to the size of your products. Designed for ESD (electro-static discharge) sensitive electronic products. These rolls can accommodate various sizes. 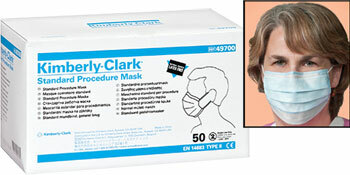 You can even add in a safety layer for extra protection! Anti-static sheets makes sure that your electronic items are in safe hands during transportation. These bags are a convenient, neat-looking form of packaging. 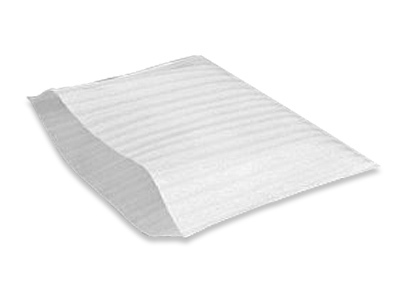 We also offer Static Shielding Bags (shown above), which doubles as a heat insulator. 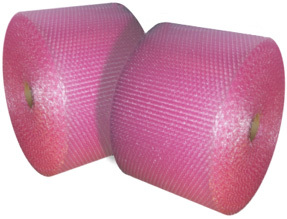 These plain and Anti-static PE foams comes in various sizes. The sheets are cut into perfection according to your required thickness. 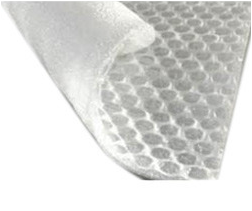 PE AIR BUBBLE LAMI is a combination of PE foam and Double layered bubble wrap. It enhance protection as well as have higher shock absorber quality. 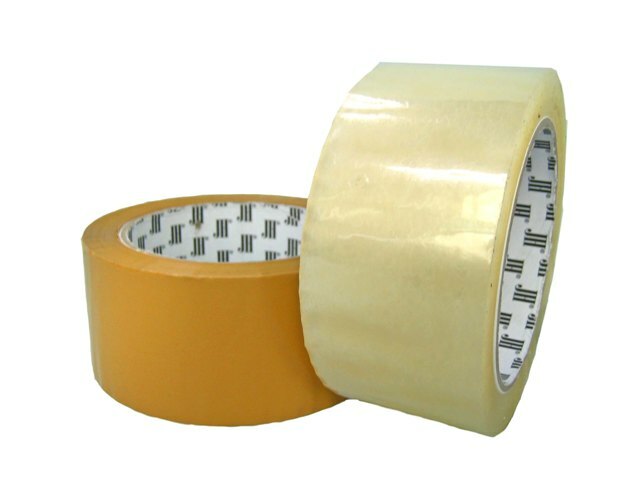 Used for wrapping fragile items or furniture. 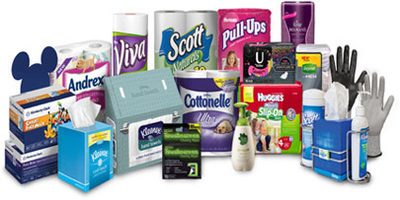 Can be in te form of rolls, sheets as well as bags. 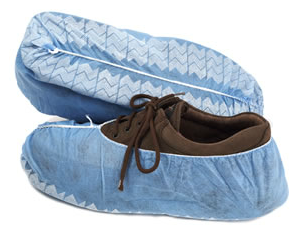 These shoe covers are made out of Disposable polypropylene. They are used to protect carpets and floors. They are economical and disposable. They're Anti-static so are usually pink in color. We sell varies forms of OPP TAPES in bulk as well. Tapes can be an essential element to running your day to day activity. 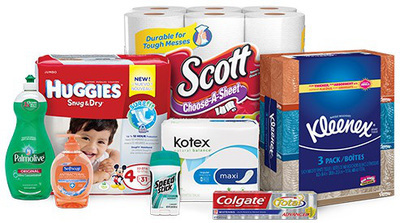 ​Stretch FIlms are enhancers that helps you place things where it suppose to belong. 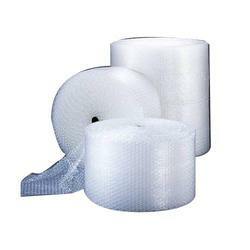 Many is use for extra protection as is a highly stretchable plastic film that is wrapped around items. These bags are ideal for shipping electronic components. As they are made of plastic polyethylene (PET) that are often used to protect from both mechanical damage and electrostatic damage. 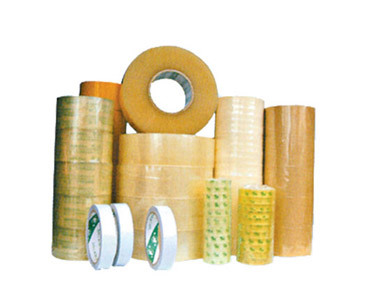 Ethylene-vinyl acetate (EVA) has various properties that makes it a flexible material. 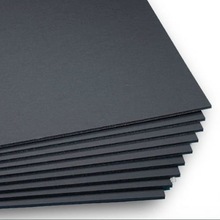 EVA foam has good clarity and gloss, low-temperature toughness, stress-crack resistance, hot-melt adhesive waterproof properties, and resistance to UV radiation. Customers can order this according to their required thickness and sizes. 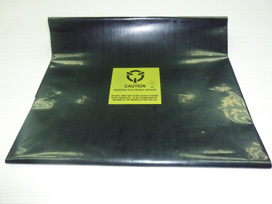 Conductive carbon PE bags are great for packaging and product handling. 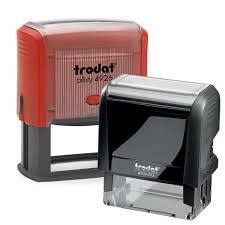 It comes with Electrostatic Sensitive Device (ESD) logo or without. Size depends on customer's requirements. 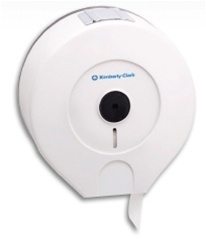 It has low electrical resistant that allows electrons to flow easily. and it's dispenser, toiletries, gloves, mask and many more. Do not hesitate to ask for esquires or a Quick Quote!